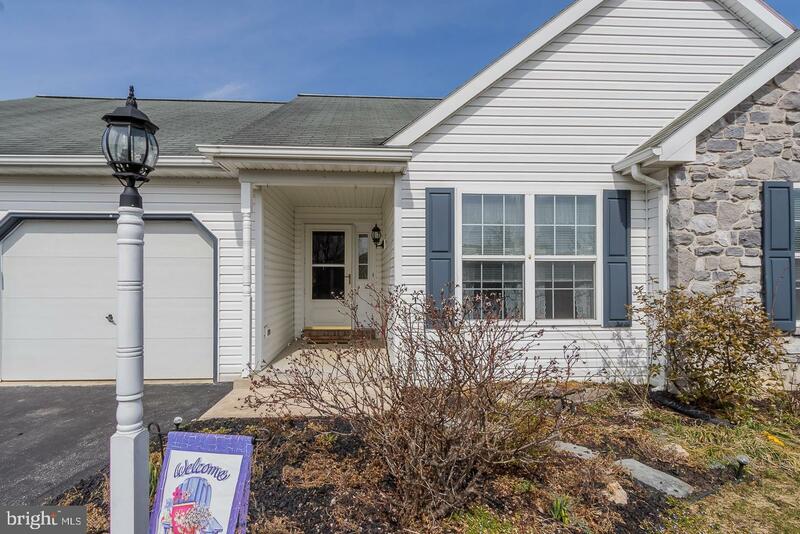 Welcome to 403 Glen Run Drive! 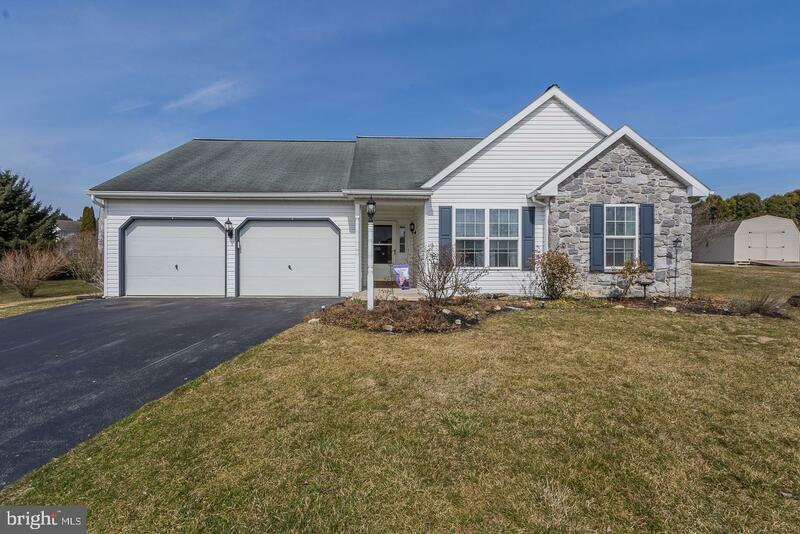 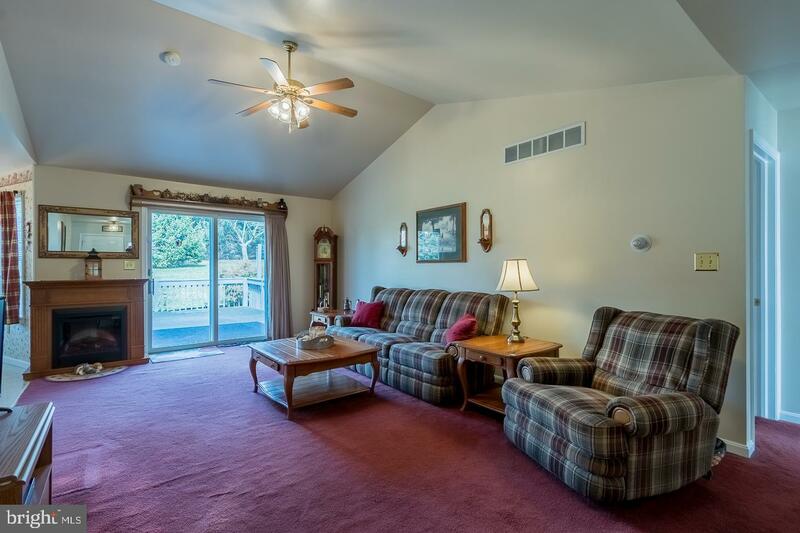 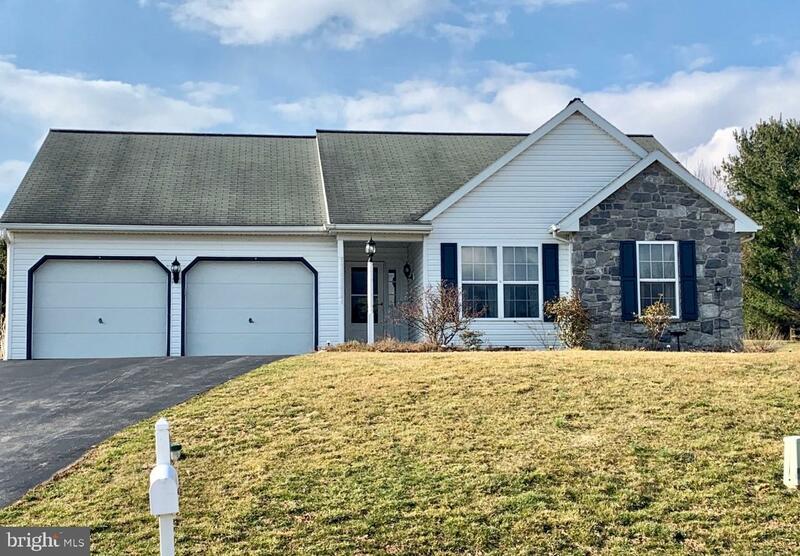 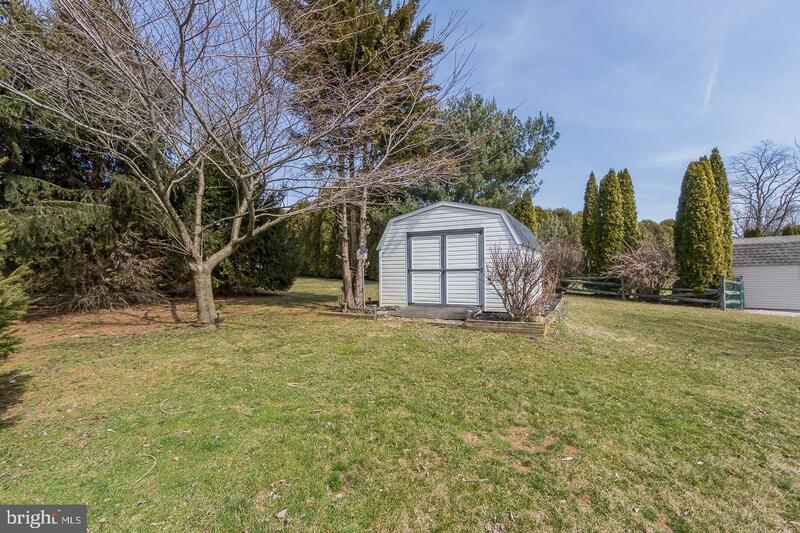 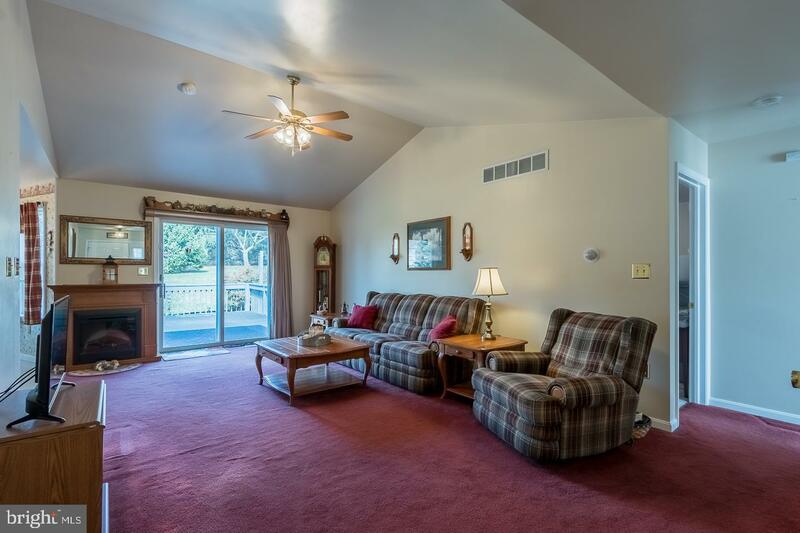 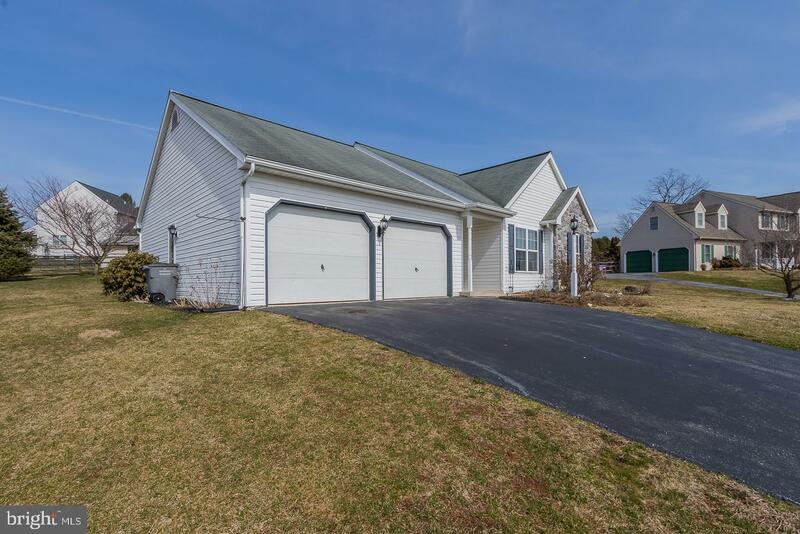 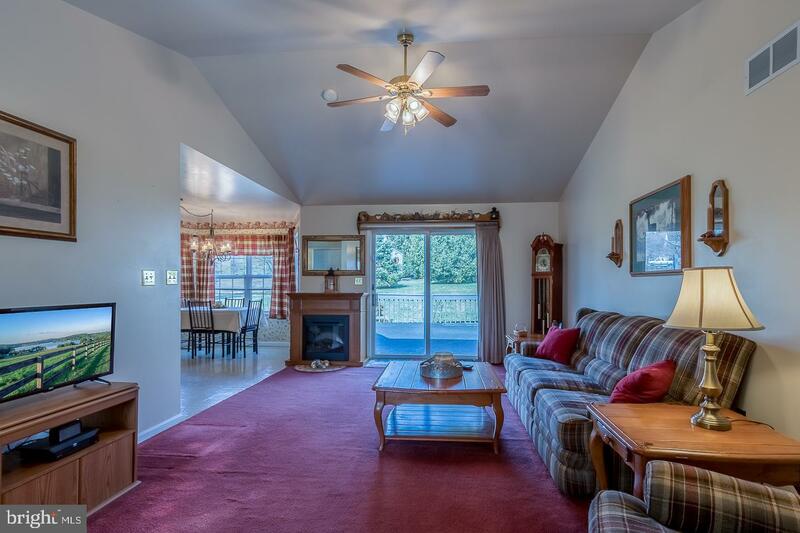 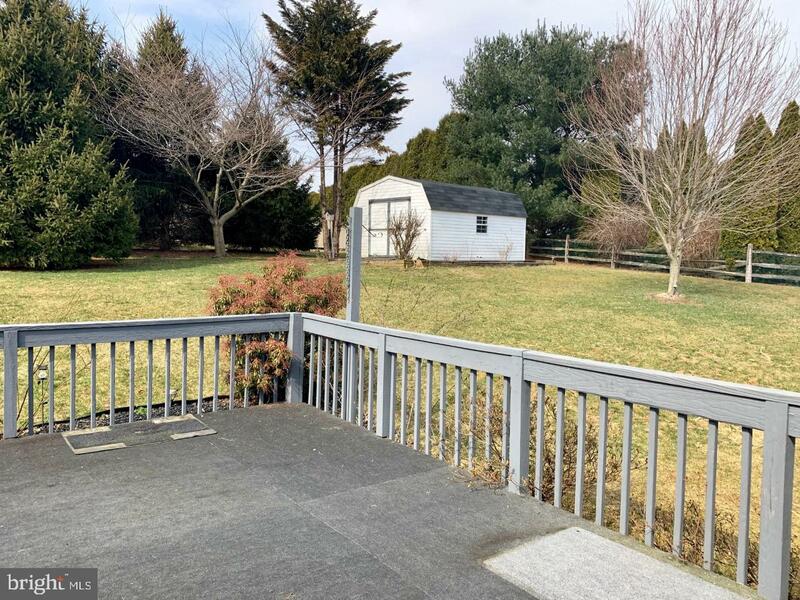 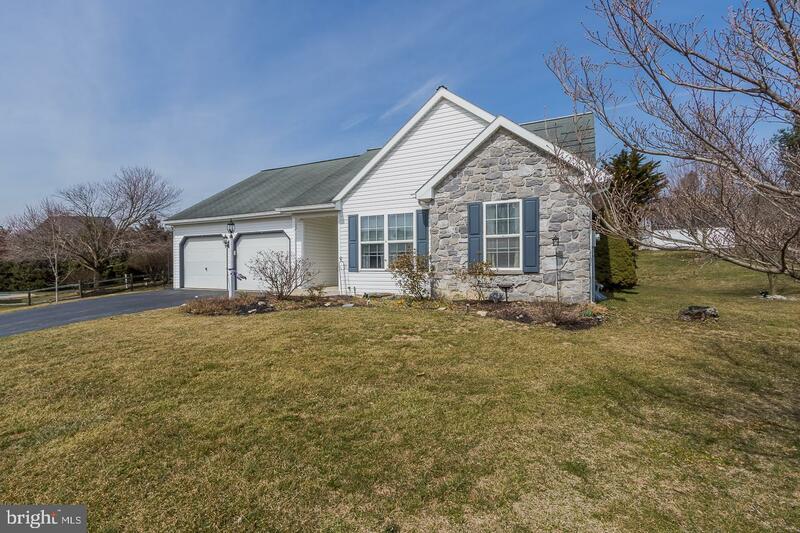 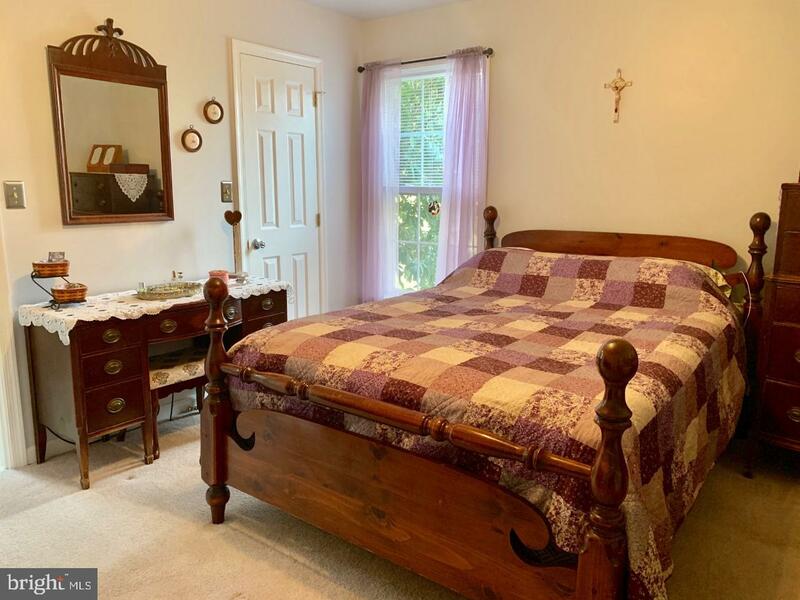 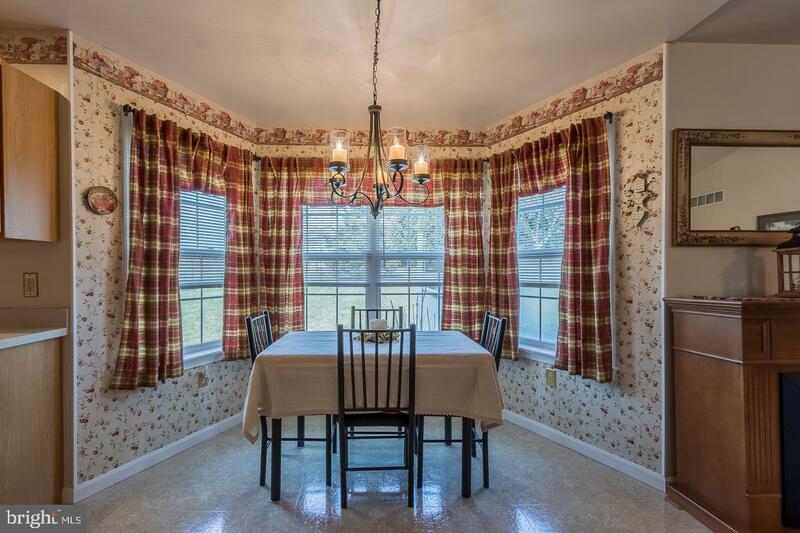 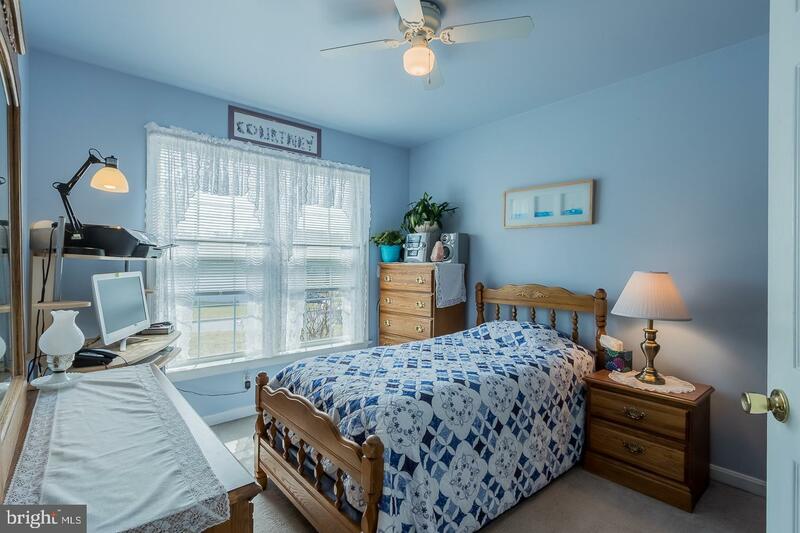 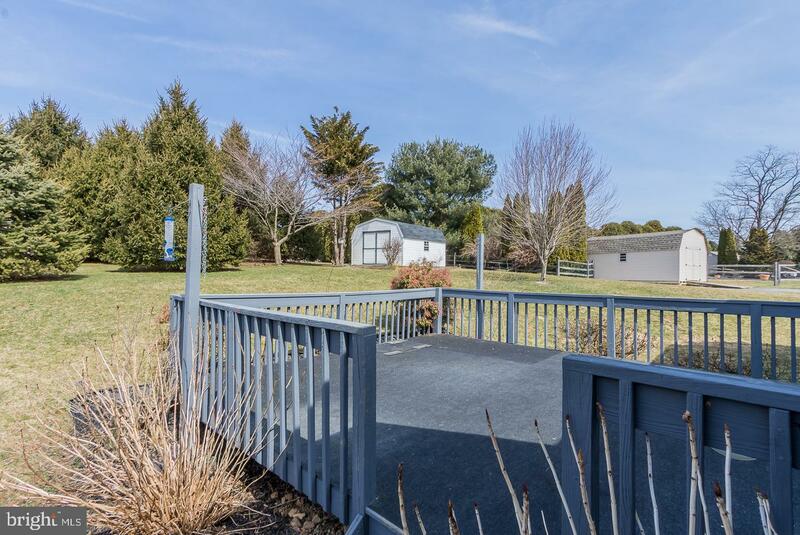 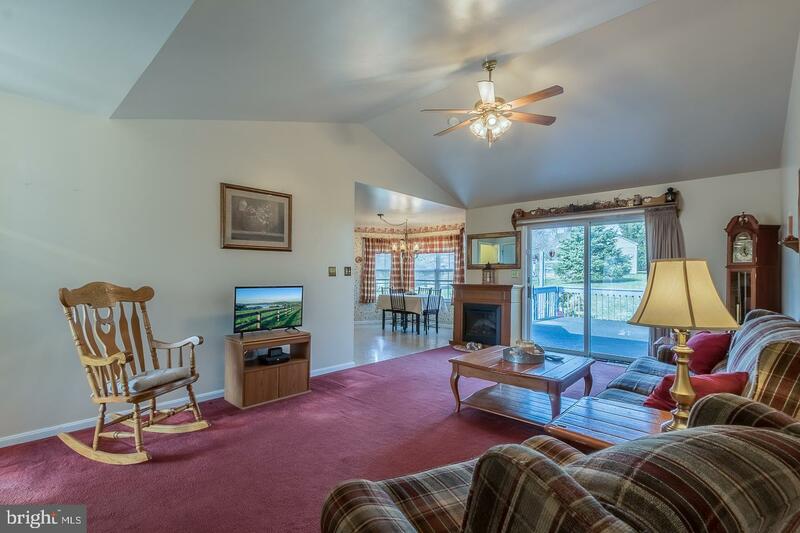 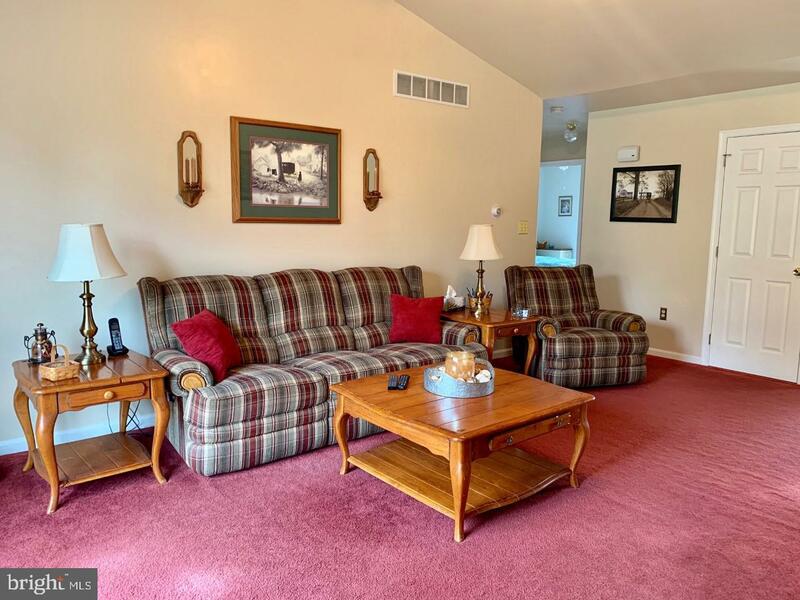 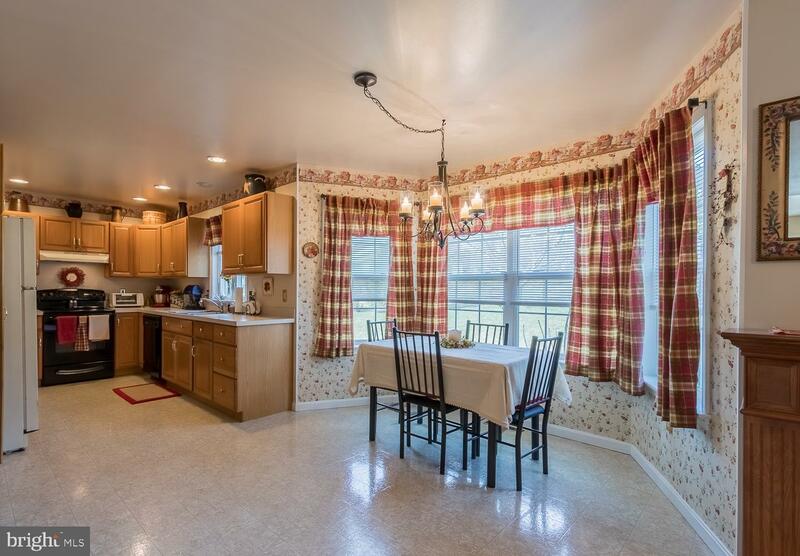 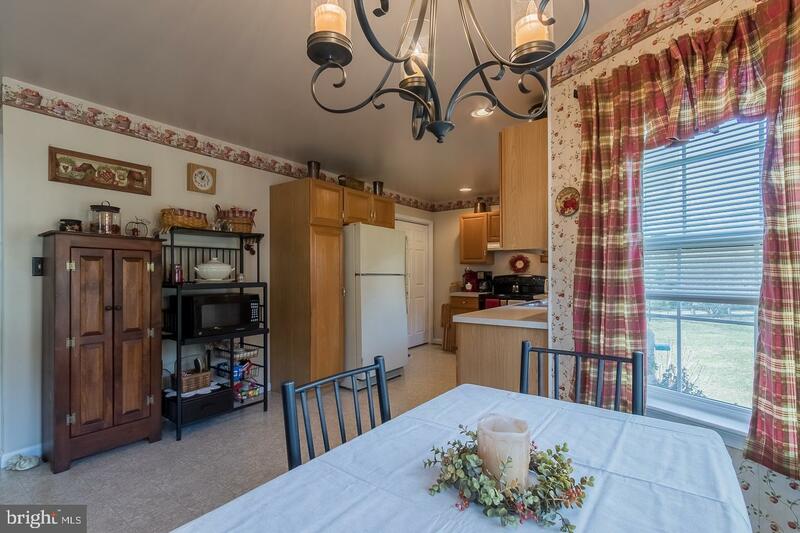 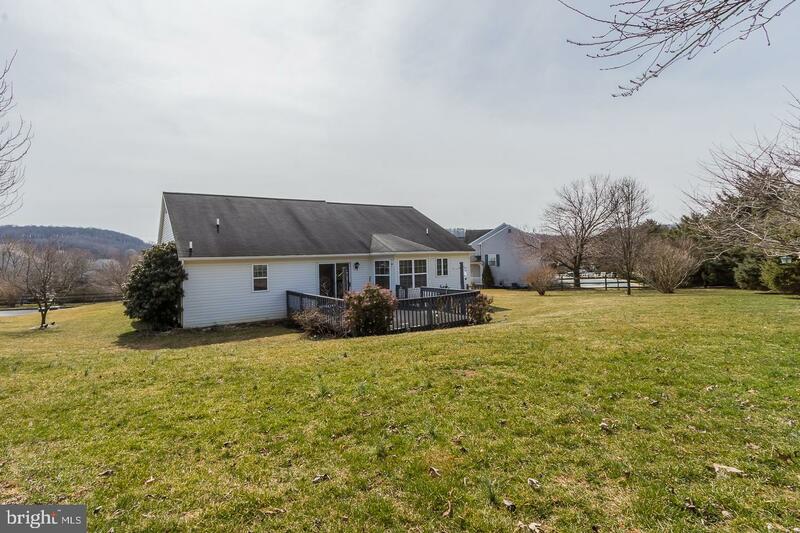 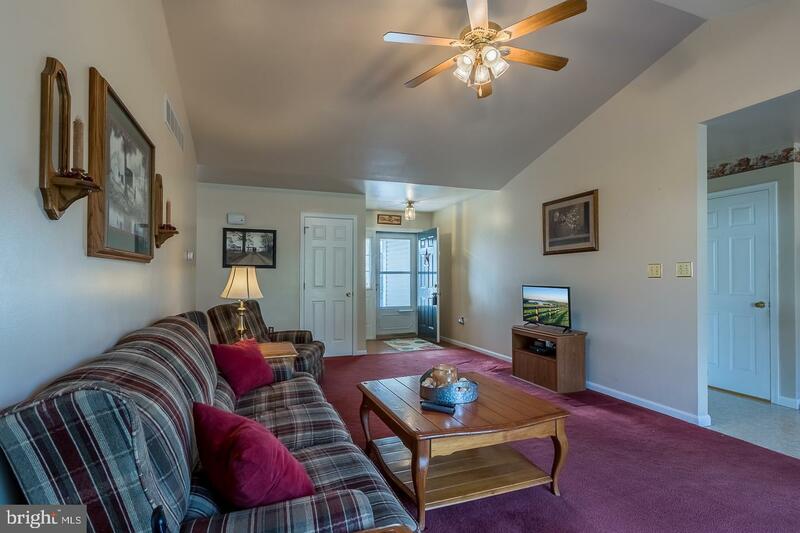 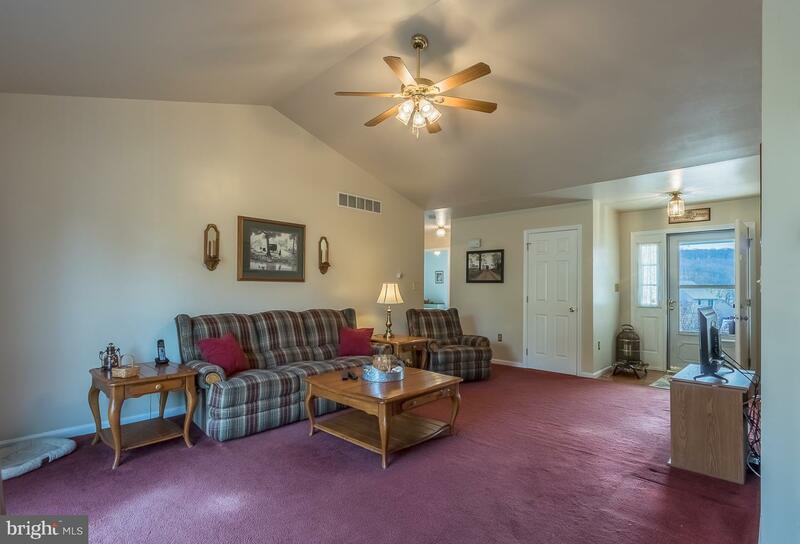 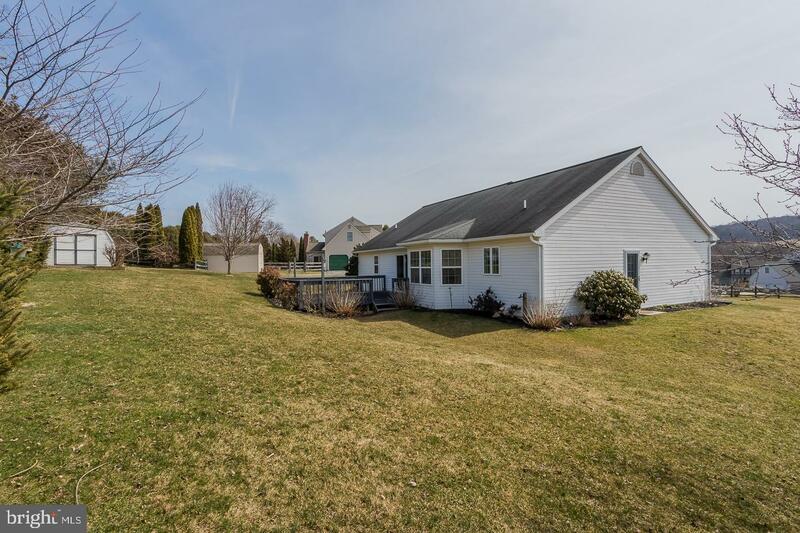 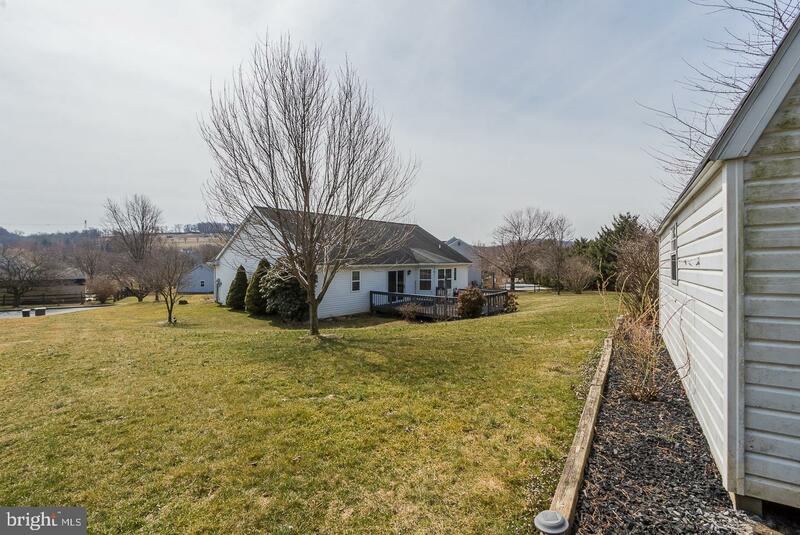 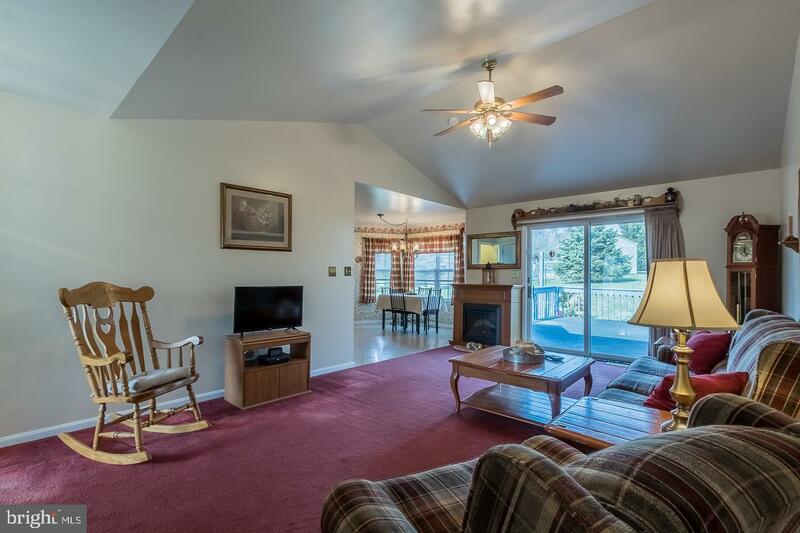 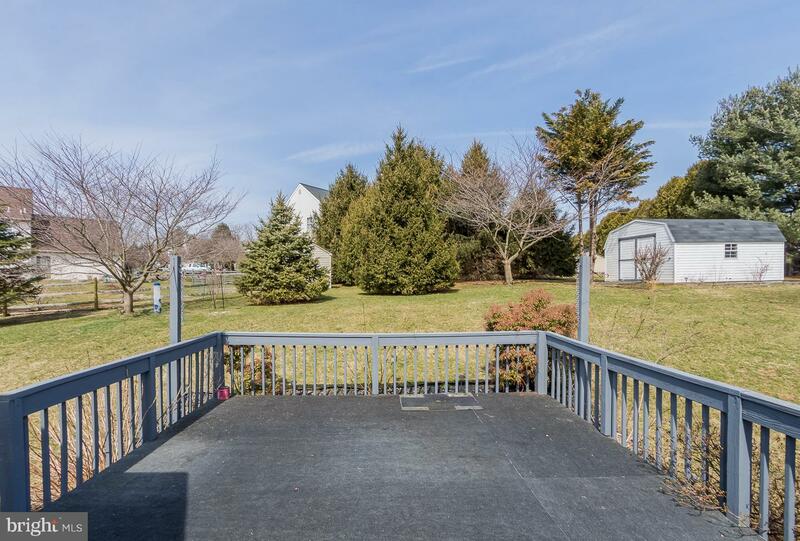 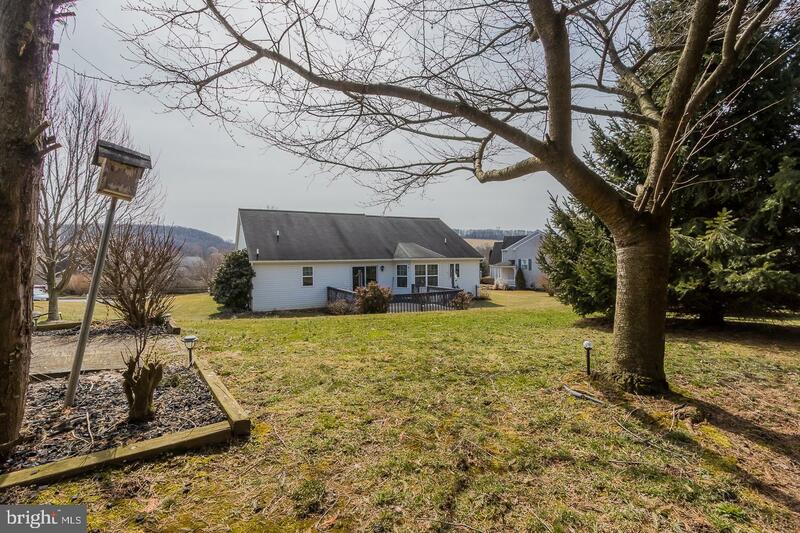 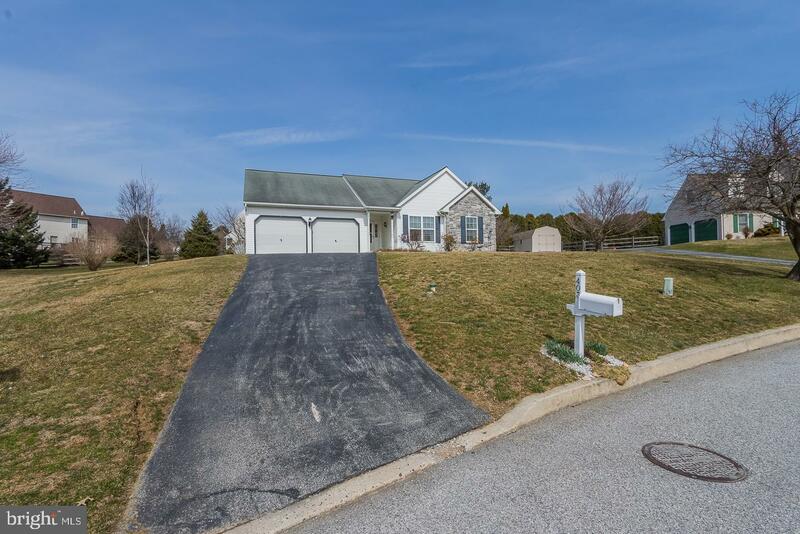 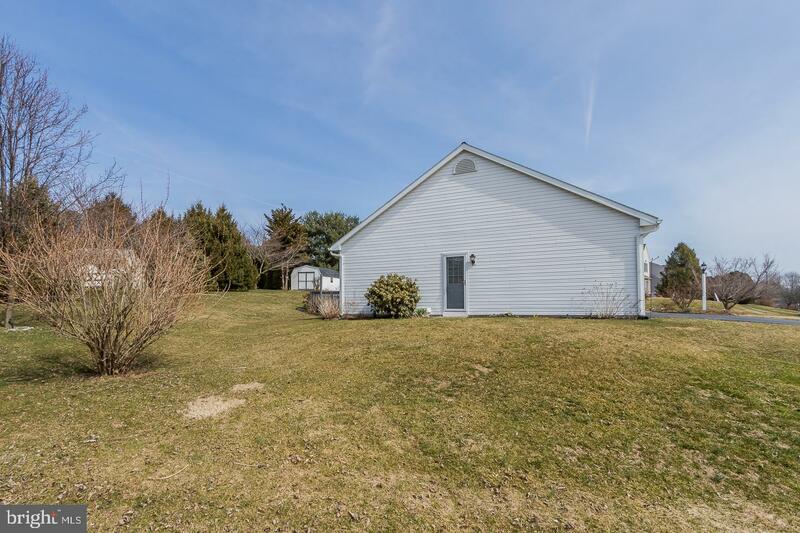 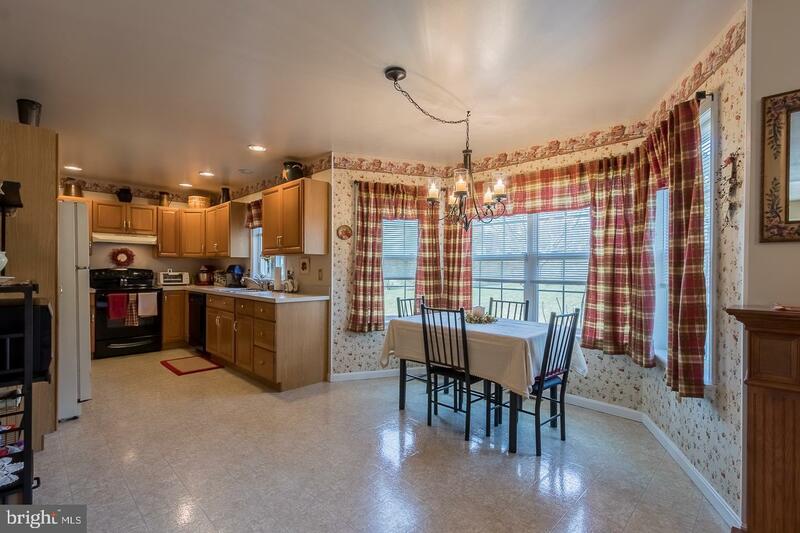 This warm and inviting rancher with scenic pasture views is situated within the community of Penningtonville Meadows. 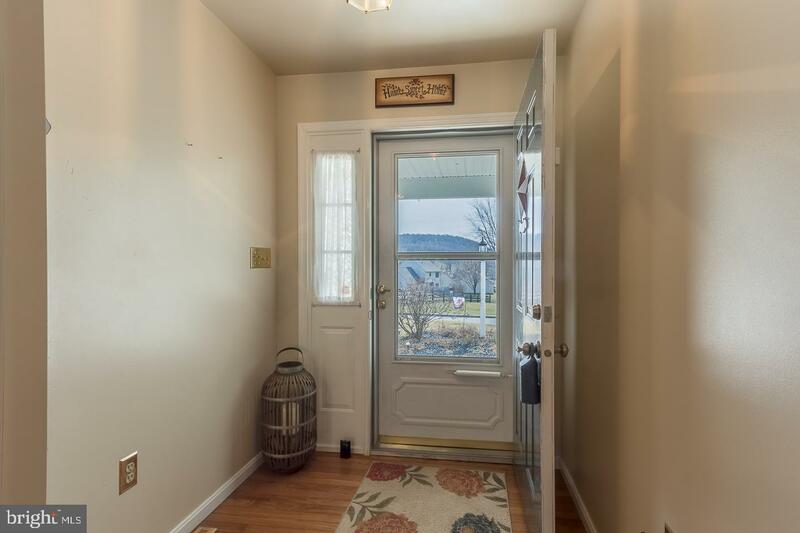 Foyer entry that leads to the vaulted cathedral Living Room with open concept to the eat in Kitchen. 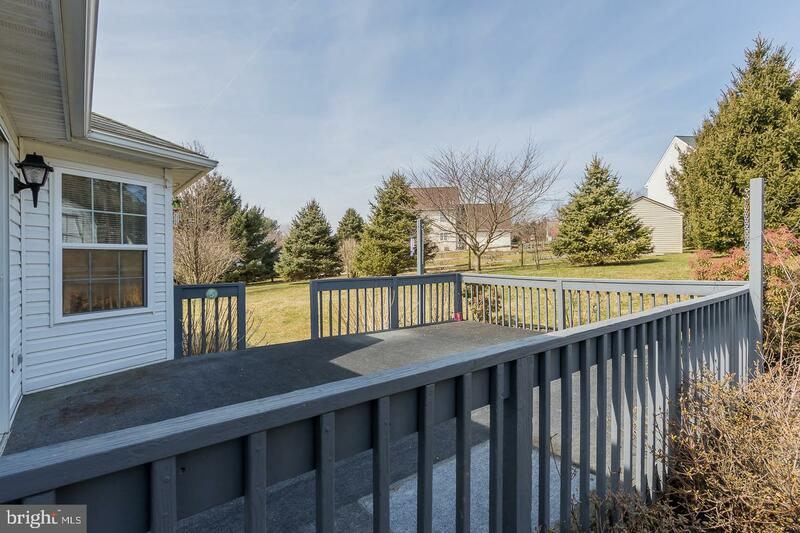 Sliders from your living room lead to the oversized deck with lots of space for gatherings. 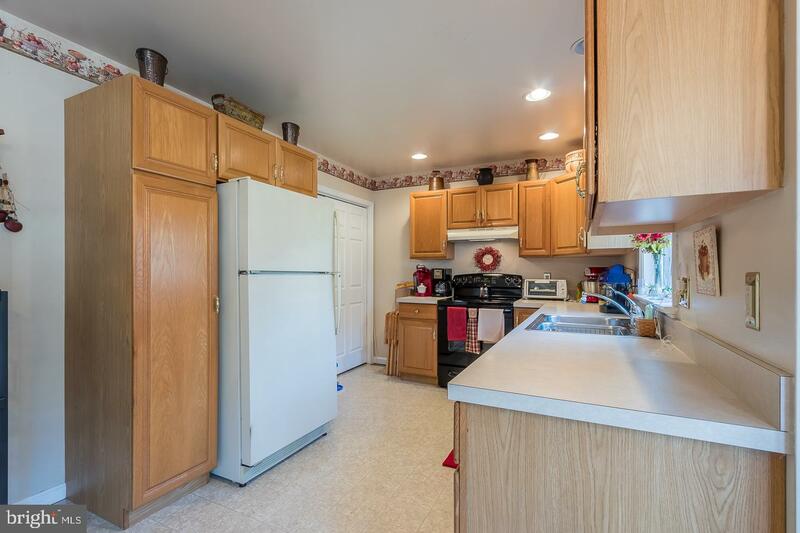 Your Kitchen is equipped with a pantry, plenty of cabinets, double sink and adjacent laundry area. 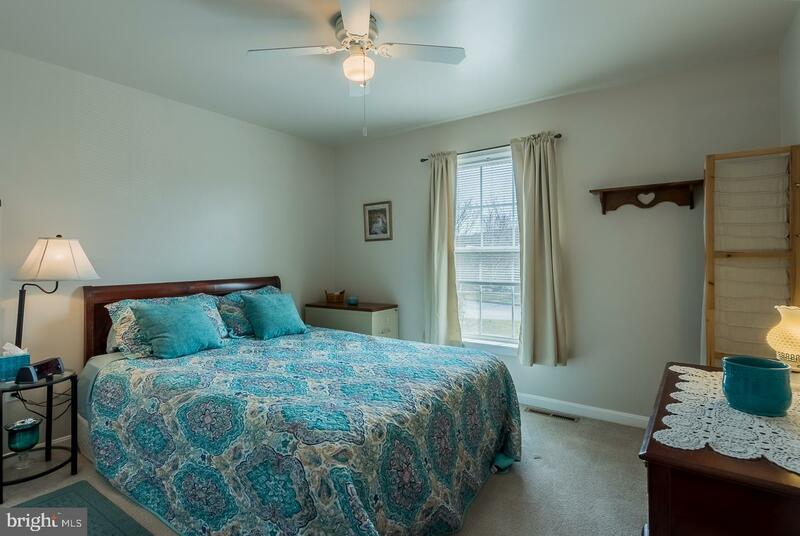 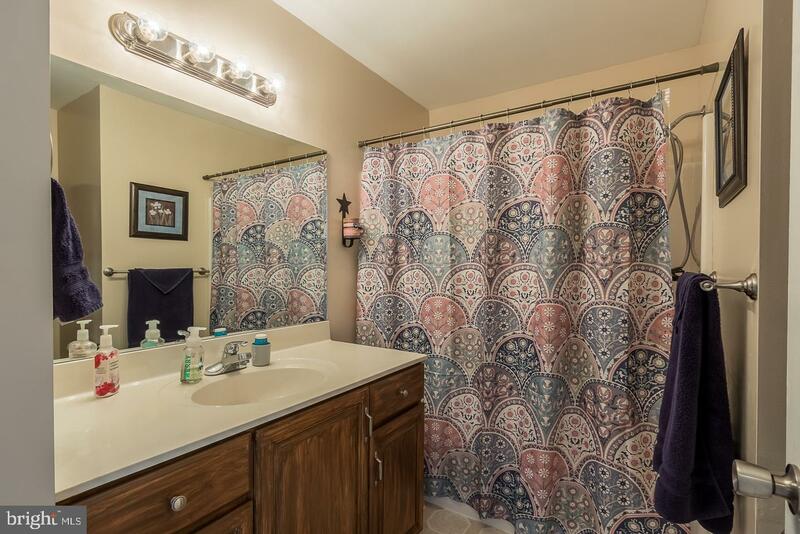 The Master Bedroom features Master Bathroom with stall shower and walk in closet. 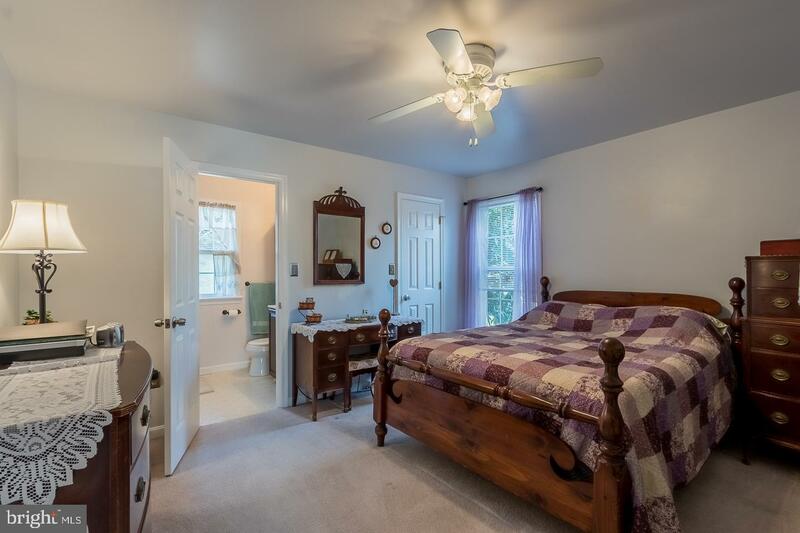 Two additional bedrooms and hall bath round out the first floor. 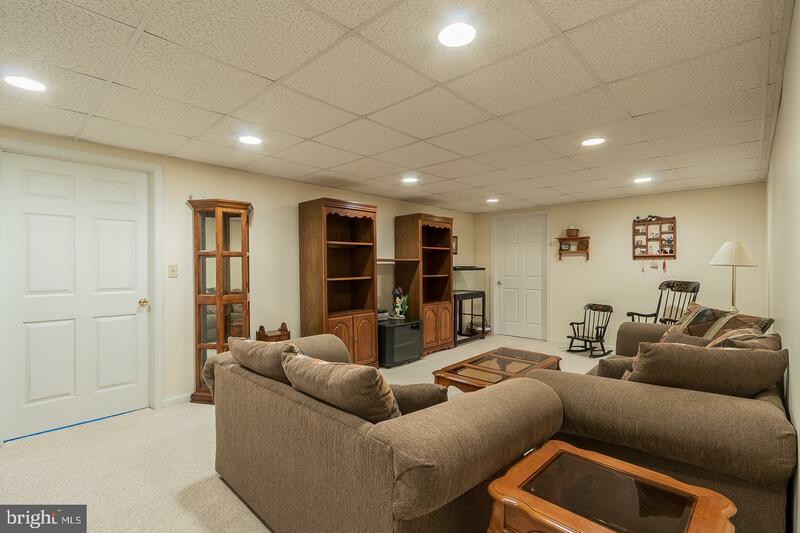 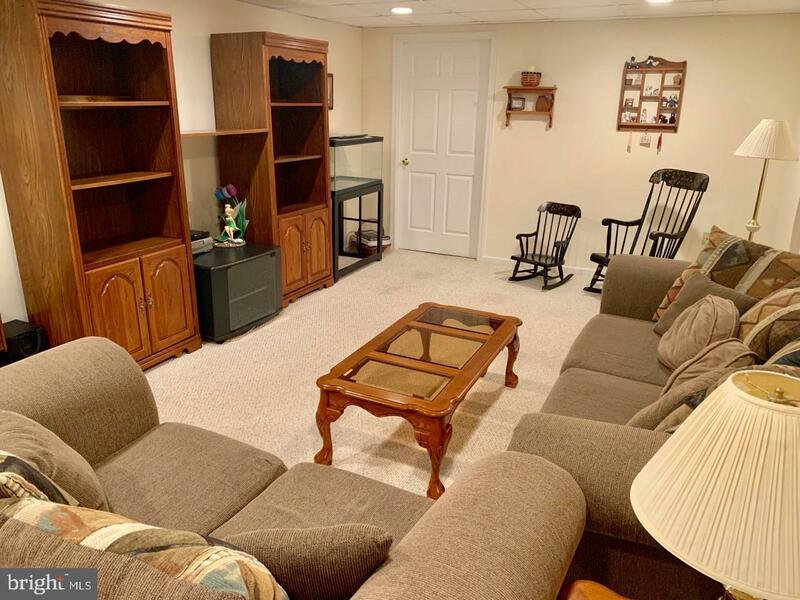 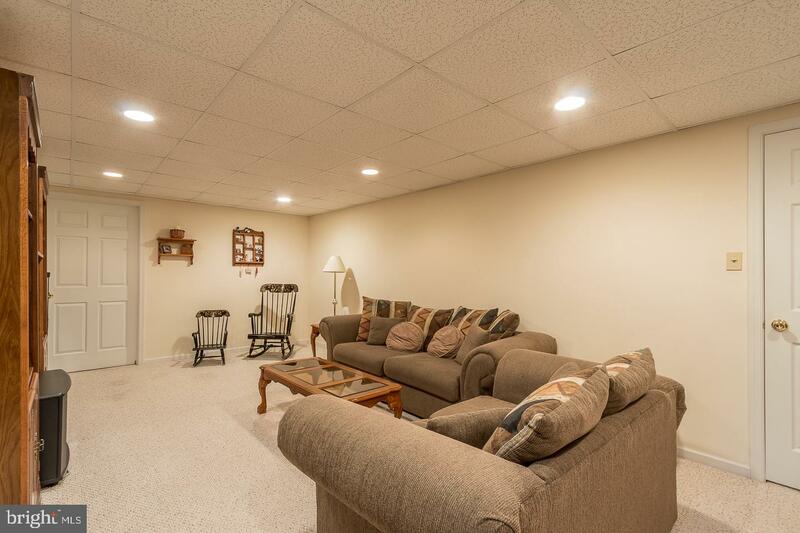 Lower level features a family room, storage areas and a partially finished area that can be used as in home office or craft room. 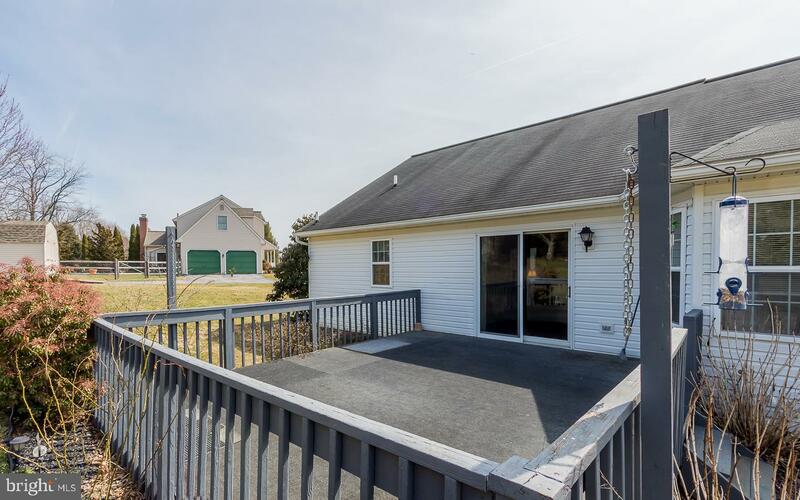 Also features 2 car attached garage with outside entrance and back yard shed! 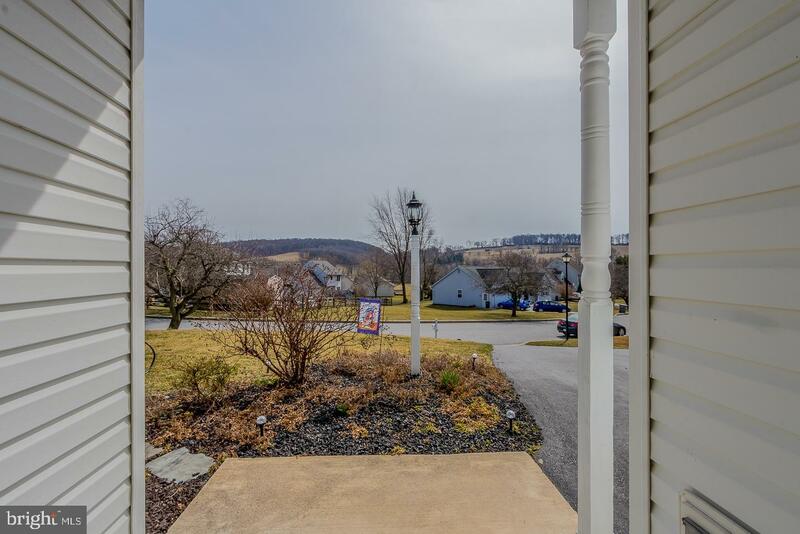 Welcome to the quaint Borough of Atglen, where a strong sense of community exists! 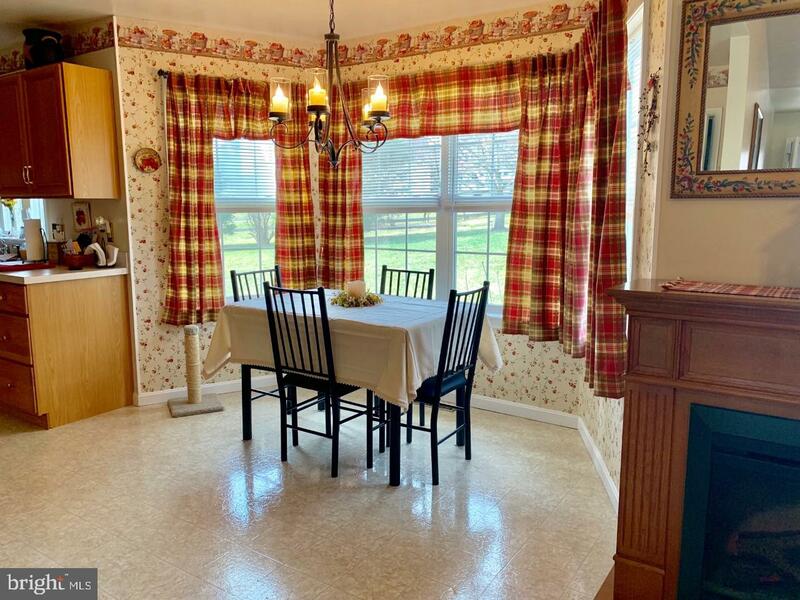 Walk to the library and nearby parks. 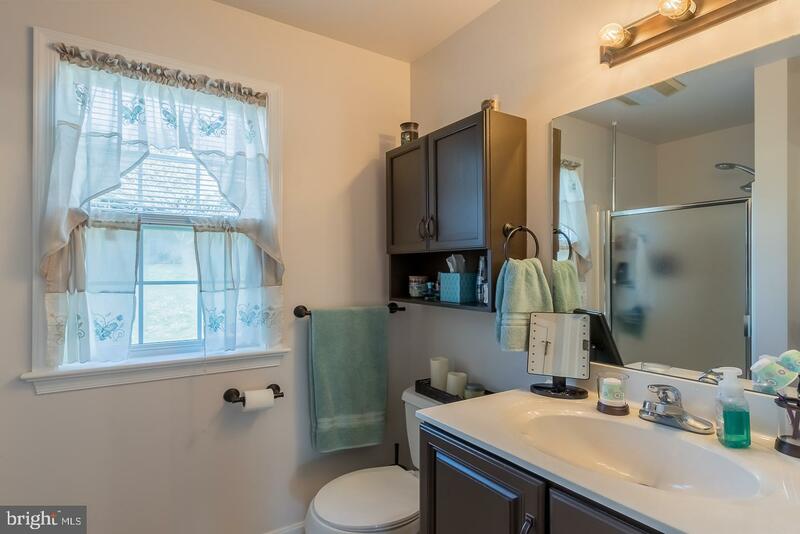 Easy access to Rte 30 and local shopping. 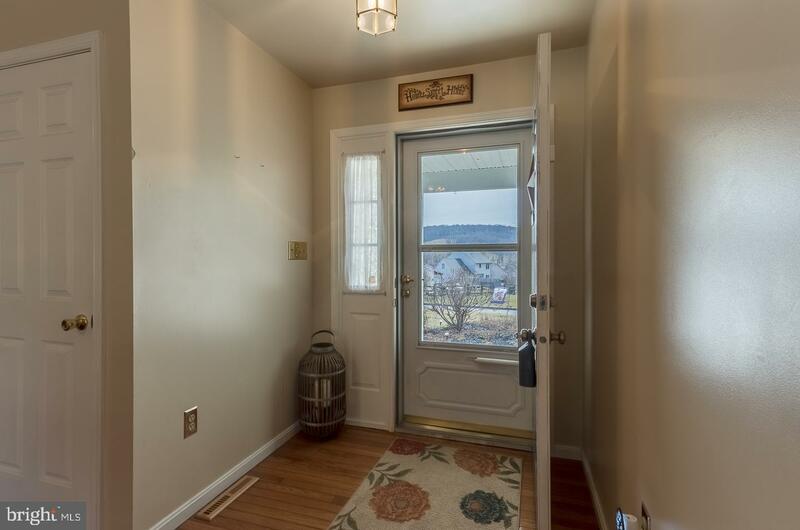 Seller is also offering a one year home warranty!